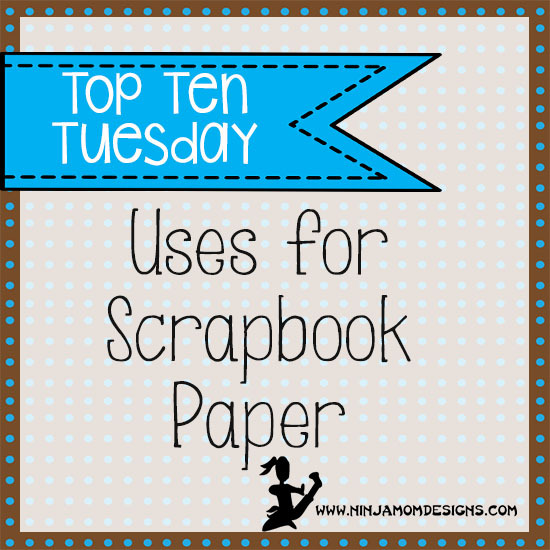 How do YOU like to use Scrapbook Paper??? Thank you for featuring my post How to Cut 8 Pennants out of 1 Sheet of Paper. I am honored. Thanks for sharing my One Sheet Cookie Box! These ideas are great! I love every one of them! Thanks for sharing!